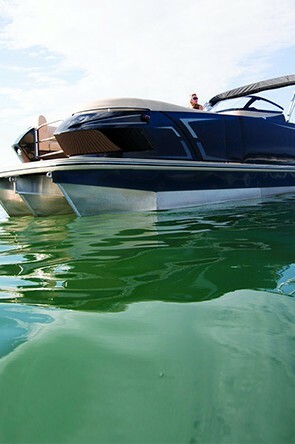 Why choose Pomerleau for your boat? Pomerleau Marine is a 3rd generation business that takes the satisfaction of its customer at heart. 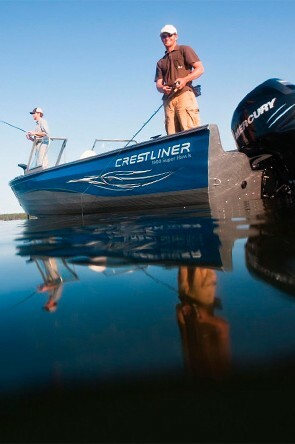 Our thinking is simple: Everything we do is oriented toward our goal of becoming the most specialized watercraft dealership throughout eastern Canada. Our mission is clear: We offer the best customer driven service by joining our great expertise and our high quality products. Browse by boat categories to see our brands! Even better! Contact us today and one of our experts will help you make the best choice! If you can't find the model you are looking for, contact us today!